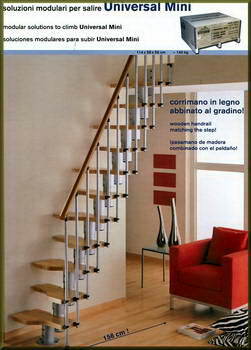 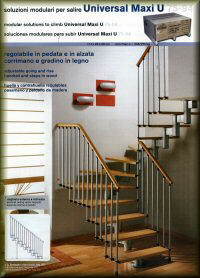 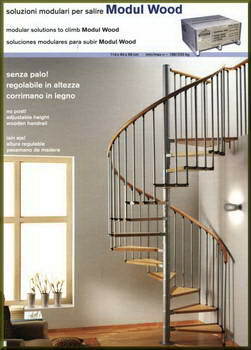 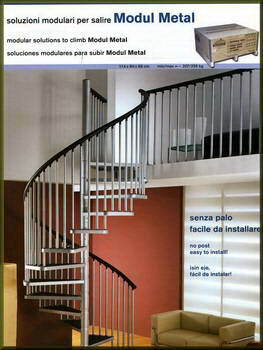 Forli - Italian Crafted Staircases - FORLI staircases are made to take you higher, to decorate and to gain space. 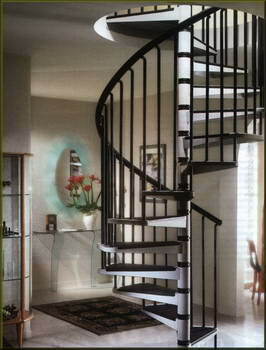 Now available in South Africa, you too can experience the freedom a staircase can provide, becoming the real focal point of your living area. 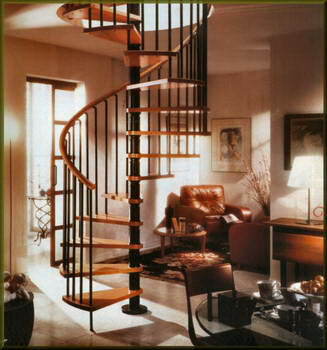 FORLI specializes in various variations of quality staircases: spiral stairs, circular stairs, straight stairs, modular stairs, metal stairs and wooden stairs. 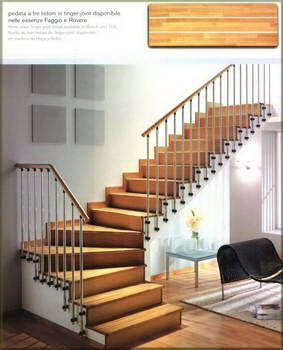 We provide a complete range of personalized solutions – the perfect choice for the architect, designer and the home owner. 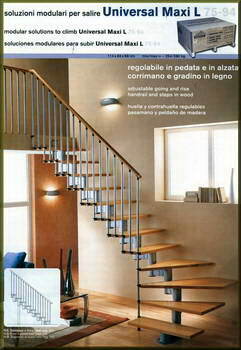 FORLI designs innovative solutions that enhance and integrate the staircase more with the other interior design related choices.